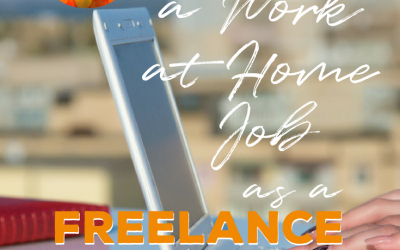 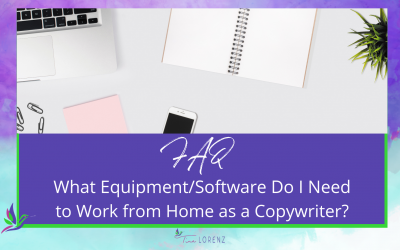 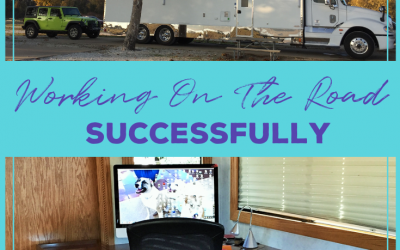 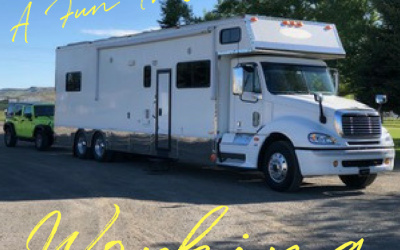 What equipment/software do I need to work from home as a copywriter? 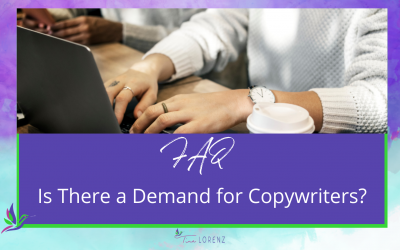 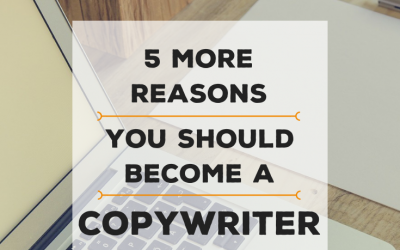 Is there a demand for copywriters? 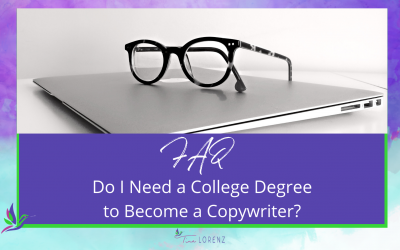 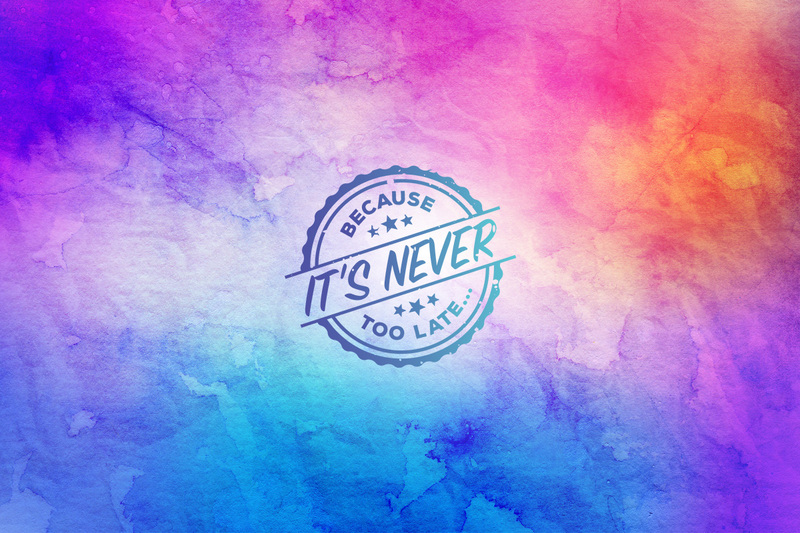 Do I need a college degree to become a copywriter? 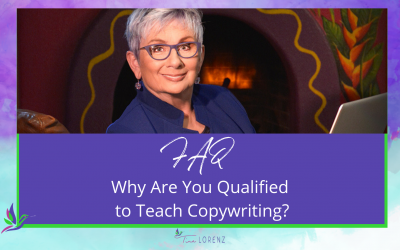 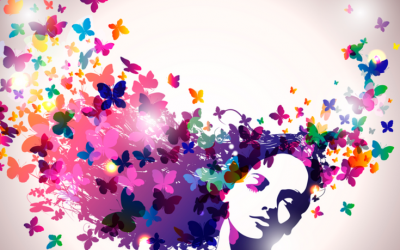 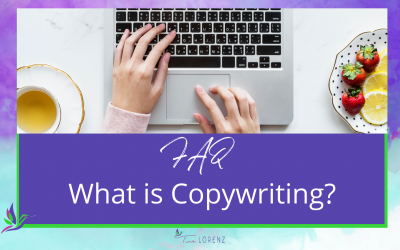 Why are you qualified to teach copywriting? 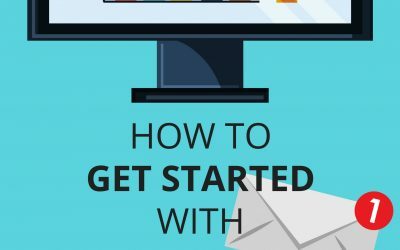 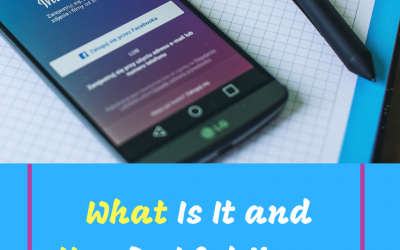 Instagram #1 – What Is It and How Do I Set Up an Account?